If there's an area where I'd like to frequent more, it's definitely Maginahawa Street in Teachers Village, Quezon City. It reminds me a lot of Kapitolyo in Pasig, laid back specialty restaurants and cafe each with different themes and offerings. It's like it's always a mini-adventure going here and choosing a place to eat! So far, I've only been to Ally's All Day Breakfast, and have tasted cupcakes bought from Cupcakes by Gremlins. I've been meaning to visit Leona Art Restaurant because of their unlimited pizza promo. 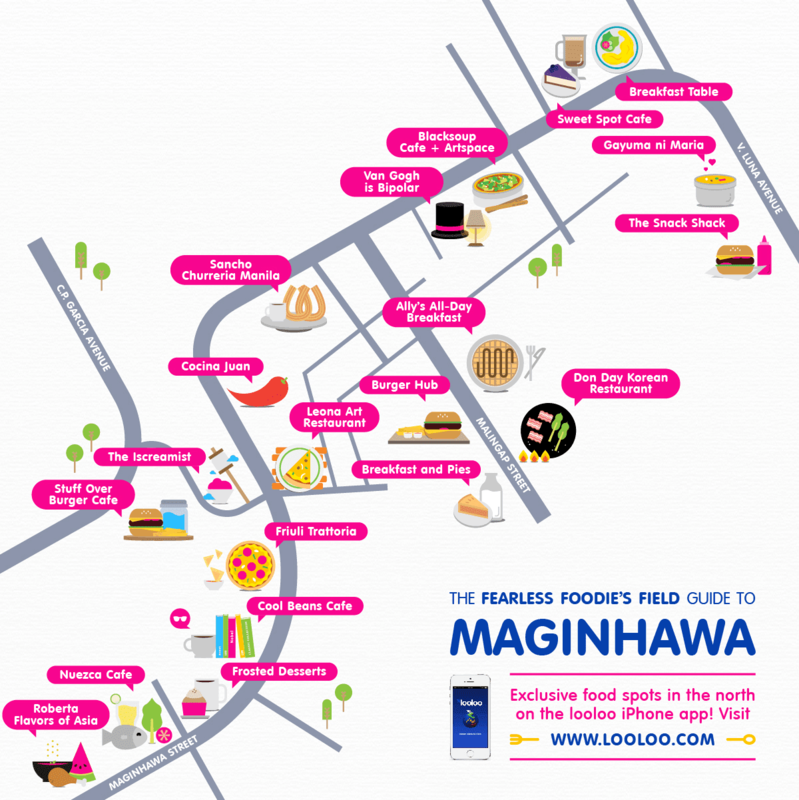 If you're interested in visiting the area, here's a comprehensive details about the restaurants in Maginhawa Street.